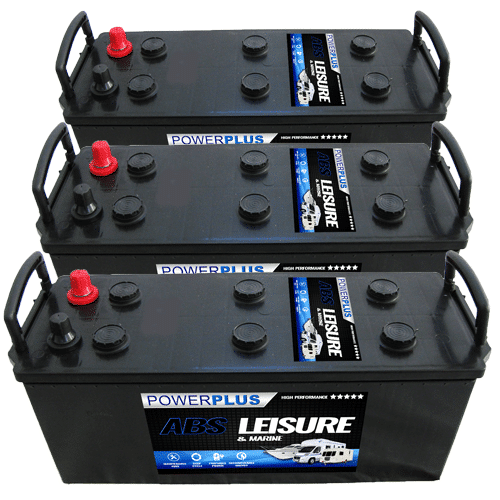 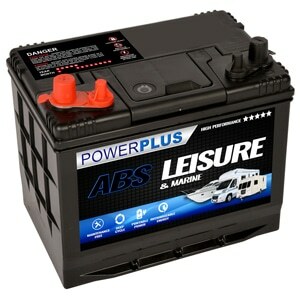 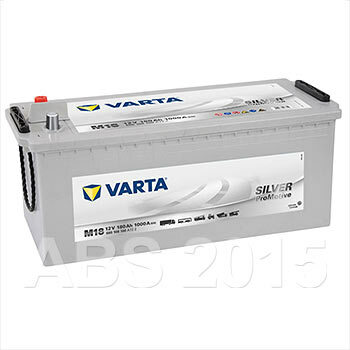 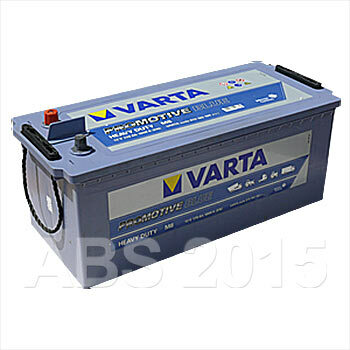 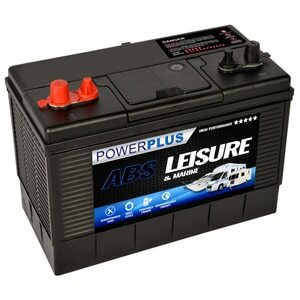 The ABS XD range of Commercial Vehicle Batteries covers a wide range of applications. 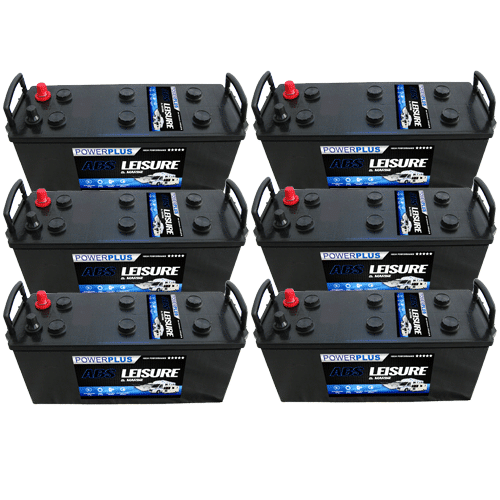 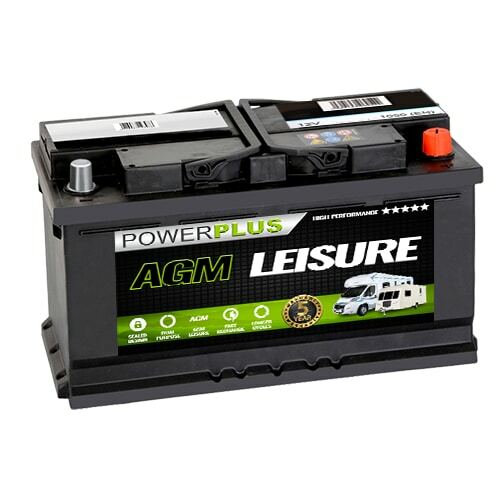 These premium commercial vehicle batteries are built to the highest specifications. 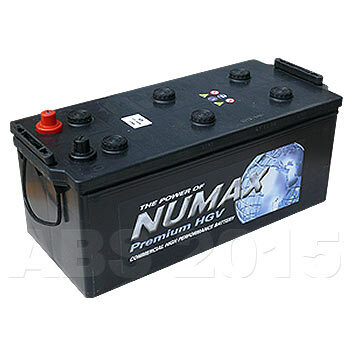 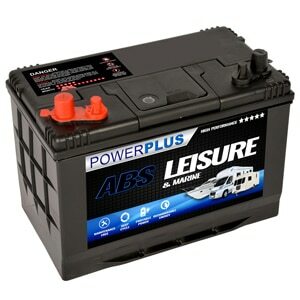 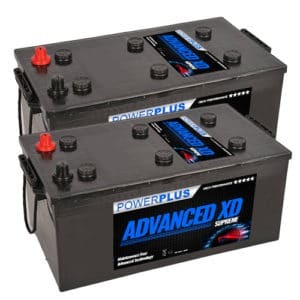 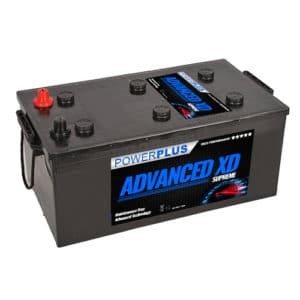 ABS batteries are reliable and durable being able to withstand the gruelling workload placed on them by modern day hgv / trucks,coaches and buses, plant and industrial machinery at work.